A breathtaking drone video captures the beauty of this city until the battery was depleted. Zwier Spanjer starts his year with his new purchased DJI phantom 2 for the whole day then the battery must have ran out so it ended up slowly falling down. It was not that a big of a problem until it decided to land in the water so Spanjer went to the water to save his newly bought drone. Good thing he was able to catch or else… it will be a heartbreaking scene. COMMENT and share an incident where your newly bought favorite item damaged in your first use. 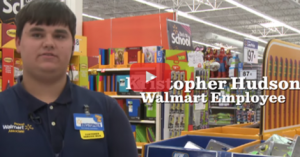 He Works For Minimum Wage…But That Doesn’t Stop Him From Doing THIS With His Weekly Paychecks! 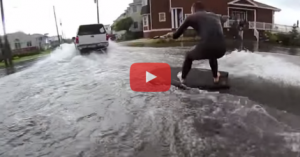 It Started To Flood In Their Neighborhood And These Buddies Decided To Surf In The Streets! Righteous, Dude!